Version 2.3 of Space Privacy is here! 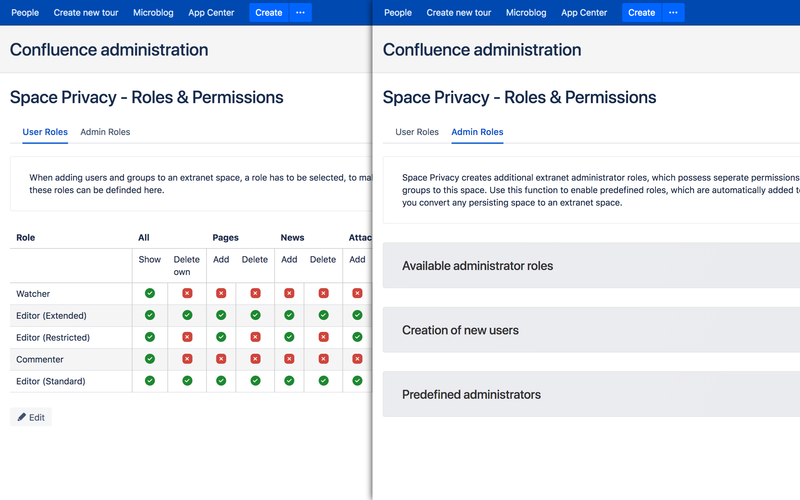 The newest release of this app features a simplified user experience for administrators of Confluence spaces and predefined administrator roles to streamline set-up. Microblogging for Confluence is the ideal solution to make it easy to share content and ideas within the team and beyond. 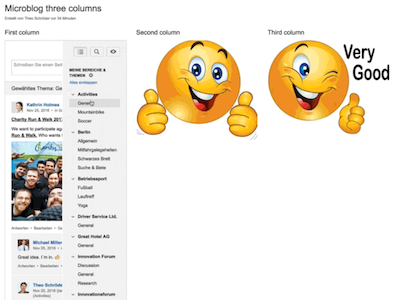 The responsive Version 3.4 is out now!